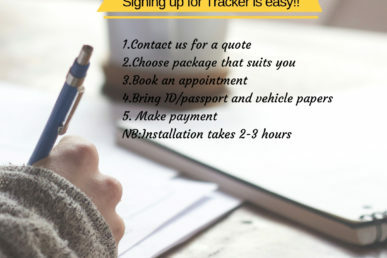 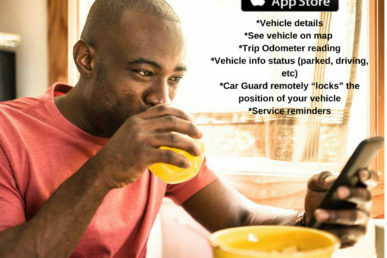 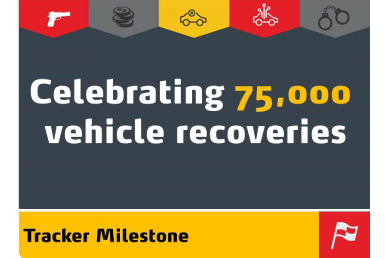 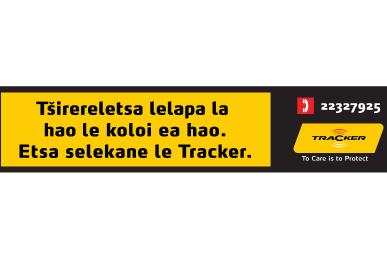 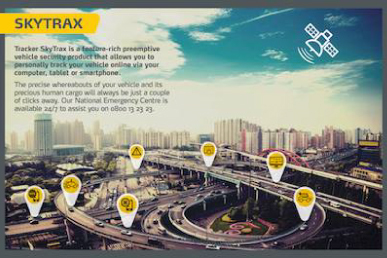 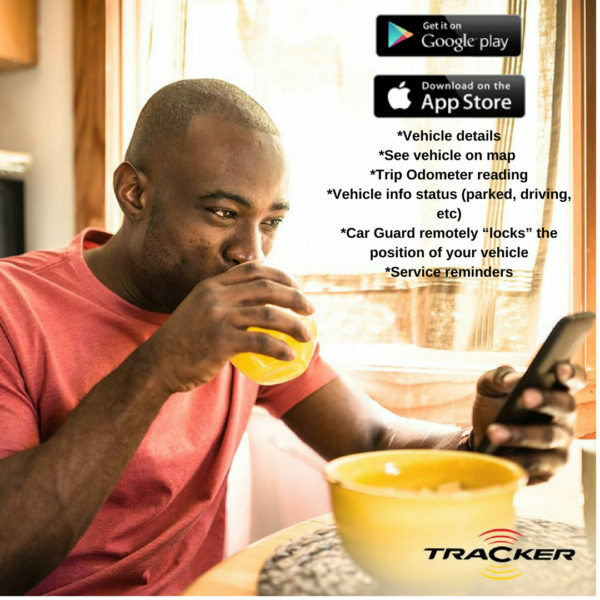 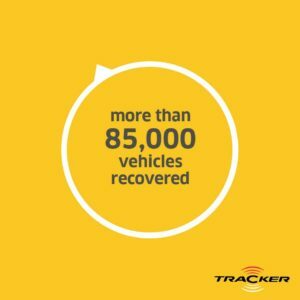 Tracker is the biggest Stolen Vehicle Recovery company in Africa with more than 1 million units installed. 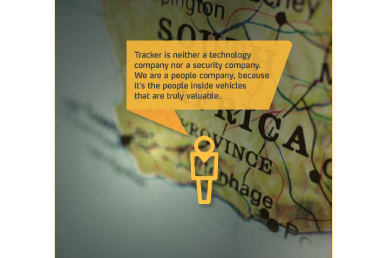 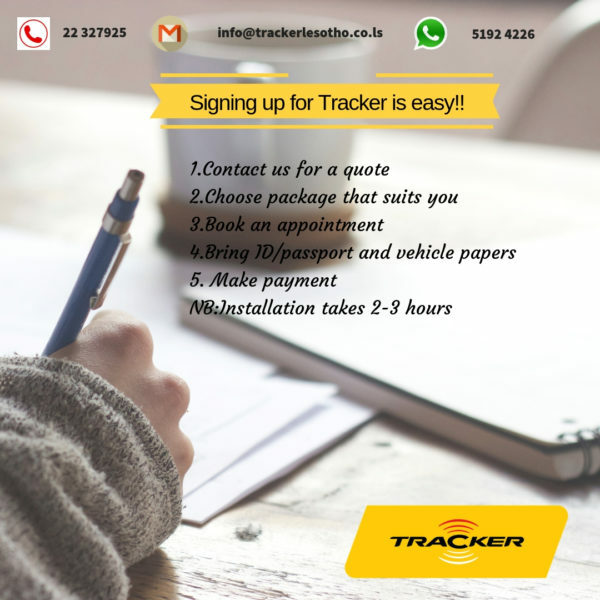 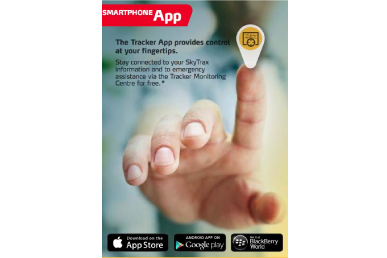 Tracker has evolved into a technology company providing telematics and fleet management services to individuals and corporates alike. 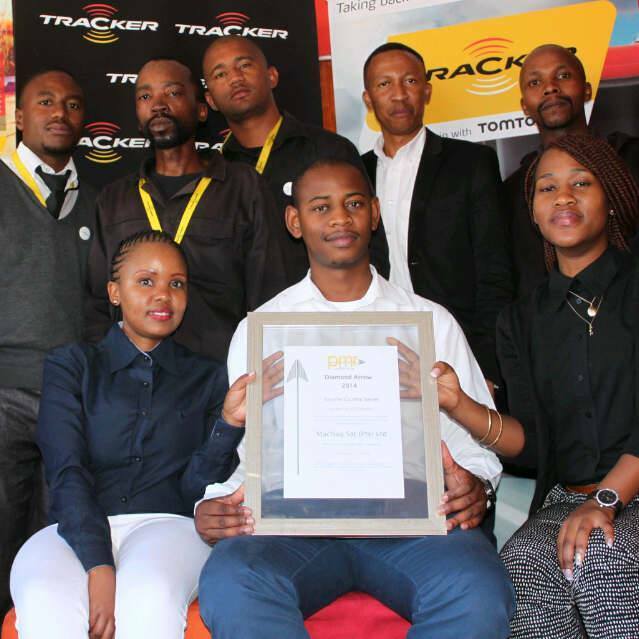 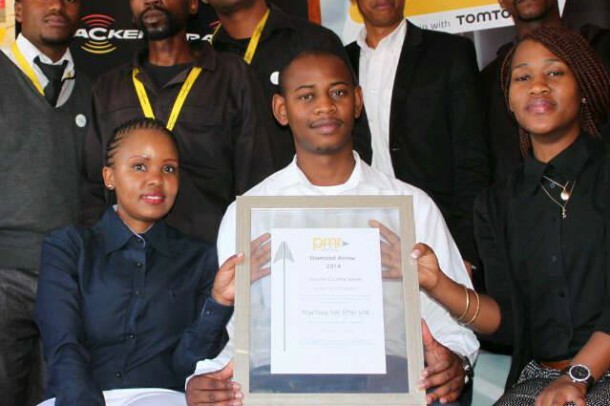 Tracker Lesotho was established in 2014 forming part of Tracker Africa Technology and Middle East footprint. 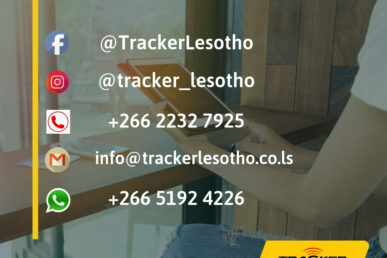 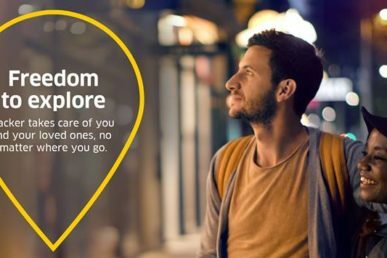 Tracker Lesotho provides live tracking and monitoring in Lesotho, South Africa, Botswana, Mozambique and Swaziland allowing our clients to enjoy the freedom to drive. 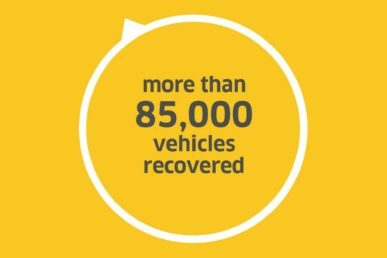 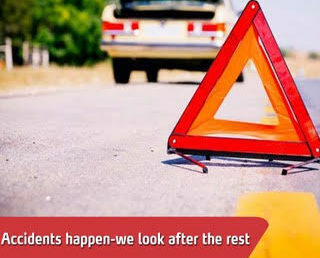 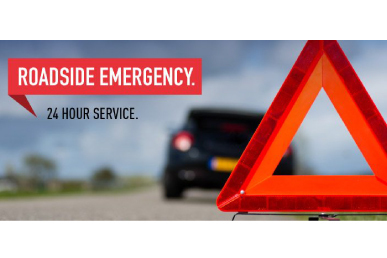 Our unique partnership with the SAPS and LMPS has led to more than 54000 vehicle recoveries and 9500 arrests. 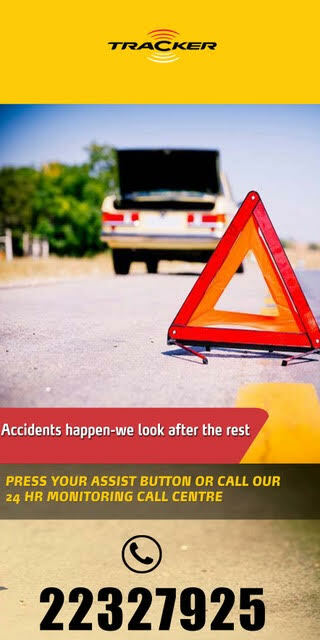 Has this been dealt with to your satisfaction? 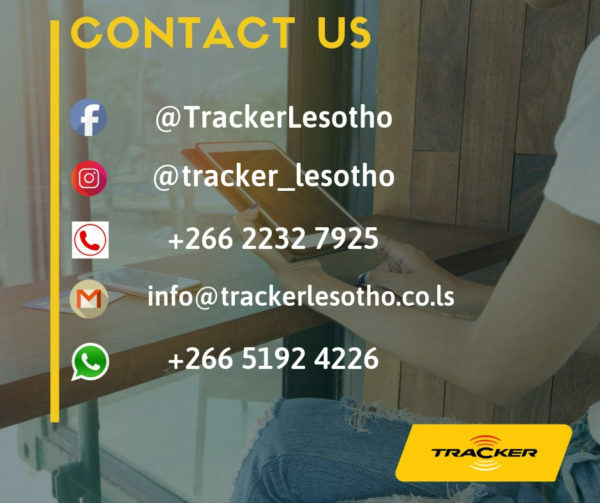 If not, please drop me an email at lisema@trackerlesotho.co.ls so i can look into the matter.